The all-new 2019 BMW X5 has been completely redesigned for this model year, with a number of new interior amenities, modified exterior appearance, and powerful performance. The BMW of Westchester team is excited to show off this latest X5 to Westchester County and Yonkers drivers. We invite you to visit us for a test drive, and to explore the BMW X5 lease offers with our financial team. A lease is a great way to enjoy a car and provides outstanding financial freedom. From the daily drives to work to the weekend adventures with the family, the X5 is always ready to perform. Horsepower has been improved from previous editions, with the powerful V6 engine producing 335 horsepower. If you’re searching for a bit more power, upgrade to the more energetic V8, and enjoy 456 horsepower. Inside the cabin, the dual 12.3-inch screens in the center stack and the digital instrument cluster provide a range of information. These screens can even integrate with the available Head-Up Display for even more detail on your drive. 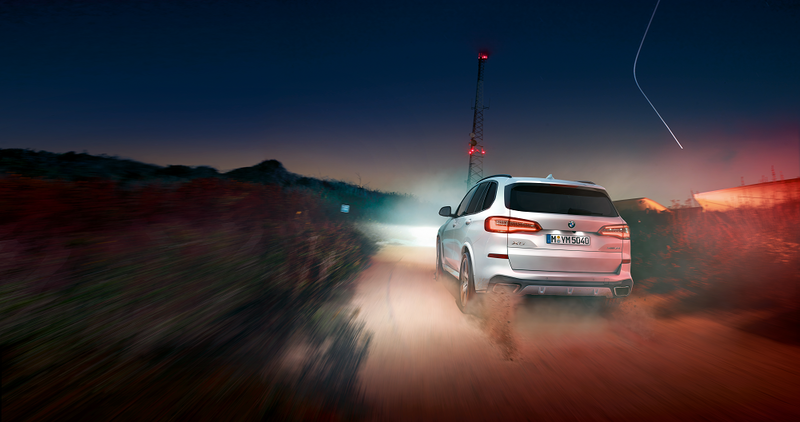 The latest iDrive system also makes its debut in the all-new X5. The iDrive 7.0 system includes a customizable layout, and quick access to maps, navigation, and music. Need space? You’ll have plenty of it, with up to 72.3 cu. ft. for equipment, luggage, and groceries. If financial flexibility is what you’re looking for, you’ll have it with a lease. We can create a lease based around your needs, from the length of the term to mileage needs. You’ll enjoy lower monthly payments than you would with a loan, and be able to upgrade to a new BMW every few years. When it comes time to turn your vehicle in at the end of the lease, an inspection will be scheduled to check the condition of the vehicle. If you aren’t ready to say goodbye to the car, sit down with our financial team and discuss the possibility of becoming the owner of the car. It’s possible to buy out the remainder of the lease and do just that. If a light has turned on in your dashboard reminding you that it’s time for service, bring your car to our experienced technicians. 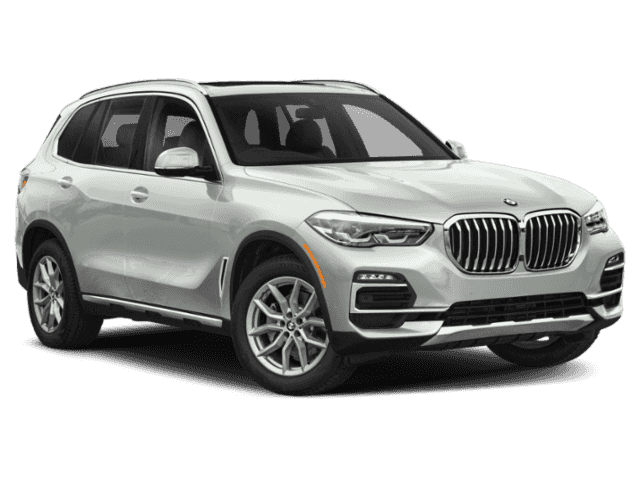 We’re here to provide all the care needed for your 2019 BMW X5, whether it’s an oil change, tire rotation, brake inspection, or windshield wiper blade replacement. 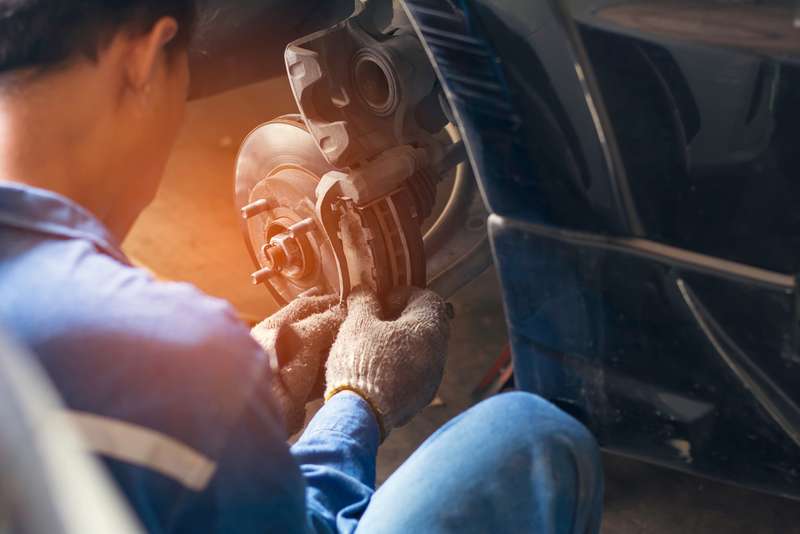 Regular maintenance is the best thing you can do for your vehicle throughout its life—whether you’re leasing it or owning it. Schedule a service appointment with our staff online, or get in touch with us on the phone to make one today. 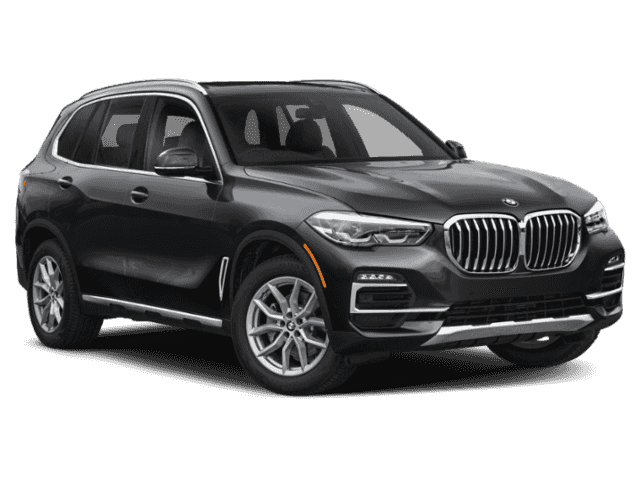 The spacious 2019 BMW X5 could be your home away from home. With a lease put together by the financial professionals at BMW of Westchester, experience this luxury vehicle in Westchester County and Yonkers. Schedule a test drive with our staff today to see how this car handles the roads in the region.